Weight loss in 7 days is the best solution for your weight loss plans. This weight loss app is a collection of weight loss diets, tips, and workout plans. 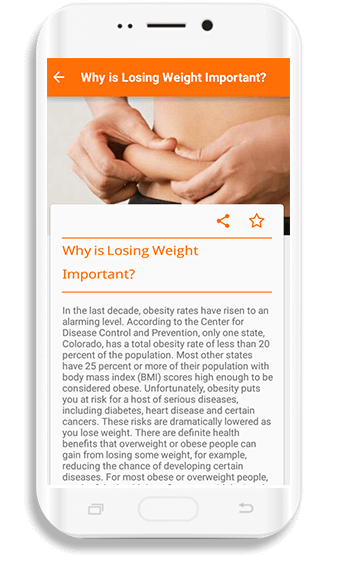 The people who are conscious about weight can simply lose belly fat within a week just by planning schedule according to the directions given in this app. It also provides a clear and brief description of diet plan for weight loss. 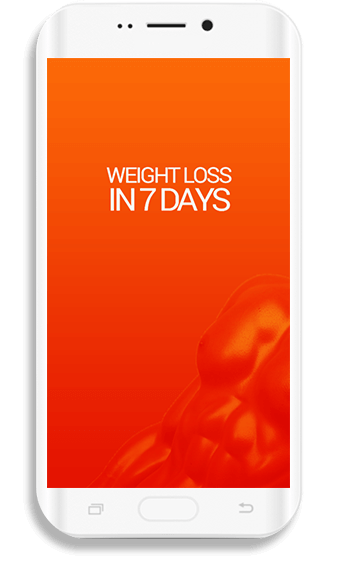 This app comes with different features for weight loss in 7 days. This Android app provides an effective weight loss guide for people who want to shred some fats but don’t know how to make that happen. This app is a key to losing a considerable number of calories in one week. 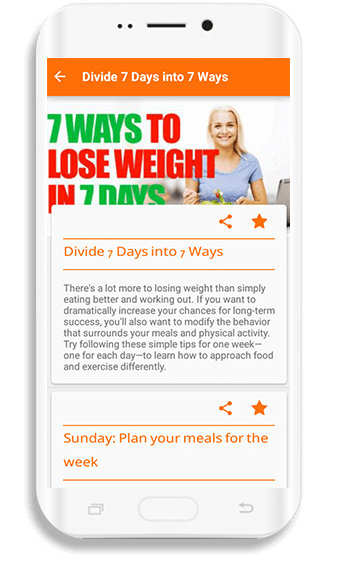 This app can prove to be an ultimate planner to complement everyday weight loss efforts. The planner helps Android users lose weight fast. With this handy app on your smartphone, you can try different workout plans. You’ll get to know about basic plans for exercise, jogging, and swimming. This weight loss app is just the right choice for fitness freaks as they can get access to unlimited tips for burning extra calories and lose weight.